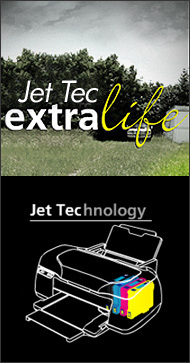 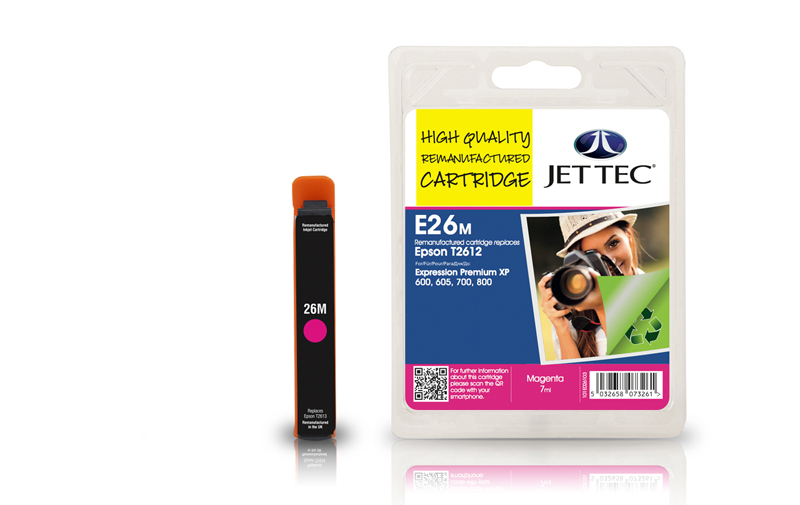 Epson T2612 remanufactured ink cartridges from Jet Tec - FREE UK DELIVERY! 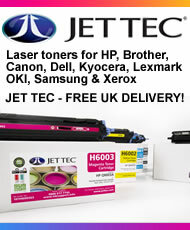 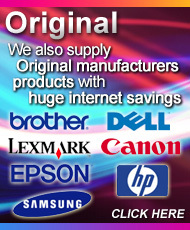 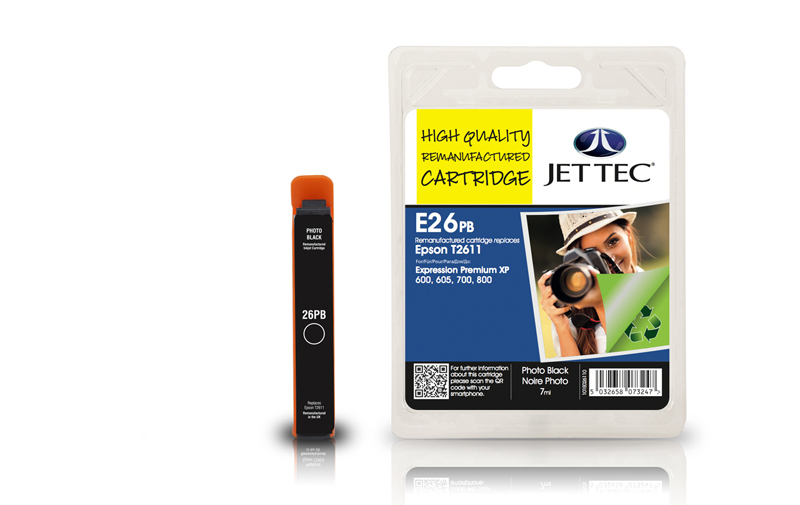 Epson T2616 remanufactured ink cartridges from Jet Tec - FREE UK DELIVERY! 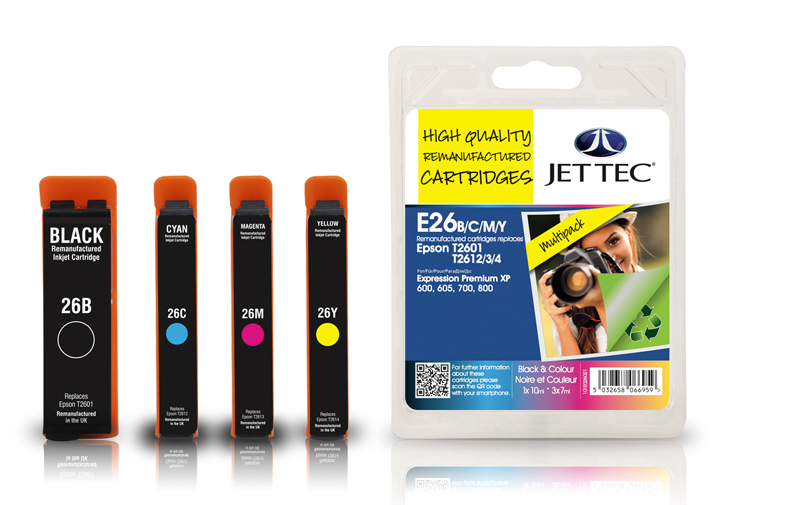 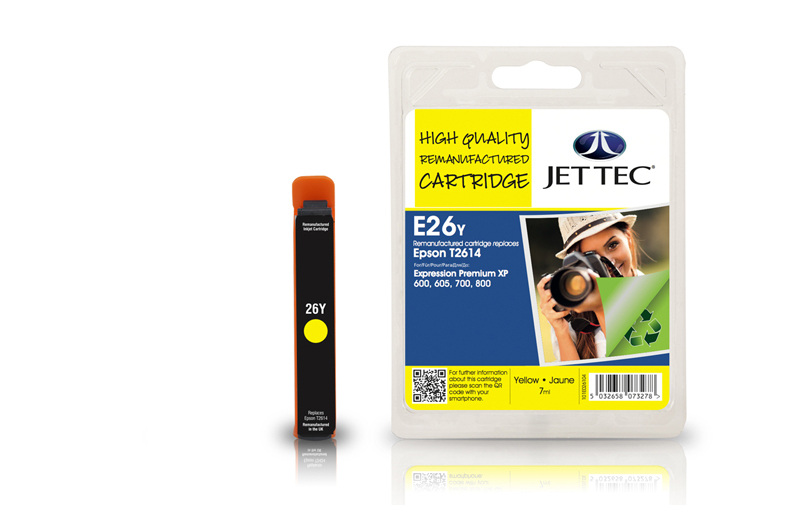 Epson T2614 remanufactured ink cartridges from Jet Tec - FREE UK DELIVERY!